Charming 3/2 Home in Marianna. 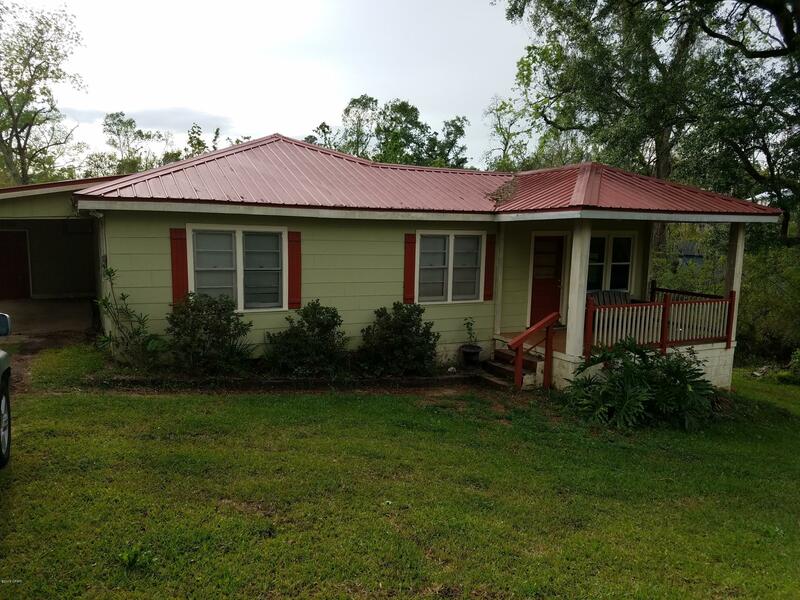 Close to school, college, hospital and downtown Marianna. This home has the character of an older home but updated for today's family needs. Hardwood Floors. Stainless Appliances including Stove, Refrigerator, Microwave and Dishwasher. Master bedroom has large walkin closet. This home won't last long with payments less than rent! Call today to see this home.